Neon face makeup, child-like scrawl, and trippy image overlays all played a part in this year’s list of best album covers of 2014. Although a well-designed cover does not necessarily indicate a good album, there was quite a bit of cross-over between our list of best albums and our top picks for album design, such as Mac Demarco’s Salad Days and The New Pornographer’s Brill Bruisers. In making our selections, we chose album designs that broke free of genre restraints and were unexpected or surprising in some way. White Lung’s Deep Fantasy collages vintage photos and begs deep questions: Why is there a poodle on the table? Does he smoke a pack a day? 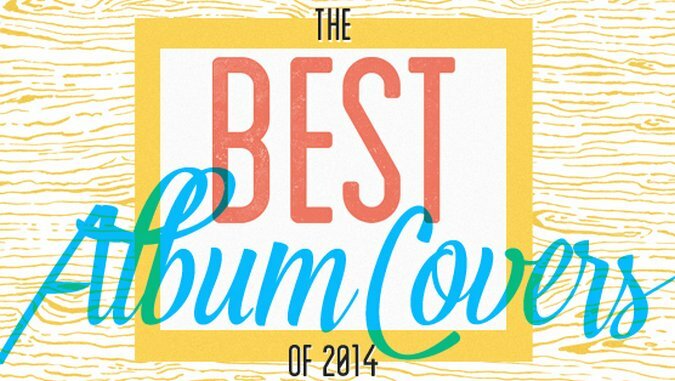 Check out the 40 best album covers of 2014 in the gallery above.